Ukrainian officials have announced the creation of a special 'Crimean' police force, set to operate inside Ukraine. 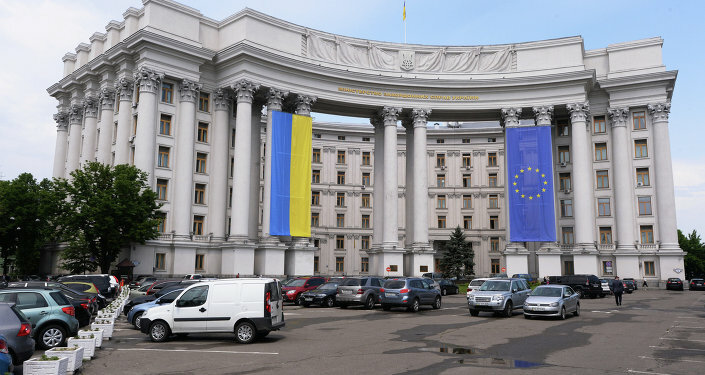 The move is part of a series of odd initiatives taken over the last year-and-a-half which put the Ukrainian government into the league of countries which establish phantom departments responsible for territories they do not control. On Tuesday, Internal Affairs Minister Arsen Avakov declared that he is creating "a new, unusual project: We will form a special department of the Autonomous Republic of Crimea, taking account of the special functions that this department will take upon itself in connection with the ongoing Russian occupation." Avakov explained that the new special police department will work in the regions of Odessa and Kherson, and be headed by former Odessa Region police head Ivan Katerinchuk. This is not the first time Ukrainian authorities have initiated projects to create 'phantom departments' or issue laws and decrees pertaining to the Crimean Republic, which seceded from Ukraine and joined Russia following a referendum last March, in the aftermath of the Maidan coup. Earlier this month, Ukrainian authorities revealed that they had earlier formed their own Prosecutor's Office of the Autonomous Republic of Crimea, which is based in Kiev. Nazar Holodnitskiyv, the deputy head of the new phantom prosecutor's office, told Radio Liberty that his department would push for the creation not only of a police force, but other relevant security organs as well. "The prosecutor's office is one element of the law enforcement system. It cannot function without a police force, without the Security Service, without Tax police, without those organs that have the operational tools and ability for the use of force." Asked how the prosecutor's office is able to function, if it doesn't have access to its formal zone of responsibility, Holodnitskiyv noted that his staff is sent reports by sources providing them with information, among them journalists and local media. With no contact with the actual prosecutor's office in Simferopol, the Kiev-based phantom prosecutor's office works in the dark attempting to account for crimes which may take place as they are reported. Not stopping with the creation of phantom departments without any actual authority over their jurisdictions, Kiev officials and lawmakers have also issued a series of phantom laws and decrees; as early as last August, five months after Crimea's declaration of independence from Ukraine, the Rada passed a law on the establishment of a special economic zone in the peninsula, after over two decades of stagnation and virtually no investment. Last month, the Rada 'renamed' the Simferopol International Airport in honor of Amet-khan Sultan, a legendary Second World War-era fighter pilot and Hero of the Soviet Union. The airport's management simply said they would ignore the decision, saying they weren't consulted, and have no obligation to follow the directives of a foreign government. 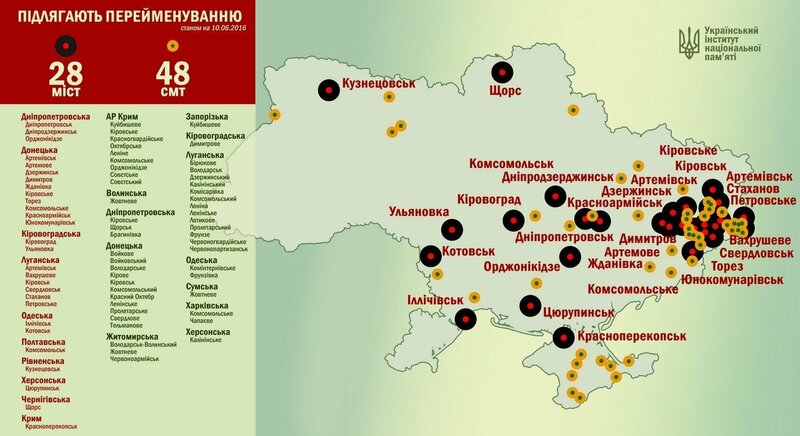 A few days later, the Rada passed a law renaming dozens of cities, towns, and districts throughout the country as part of their 'decommunization' initiative, including nine districts in Crimea, which bear names like 'Sovetskiy', 'Lenine', and 'Oktyabrske'. Local authorities have not responded to the initiative. 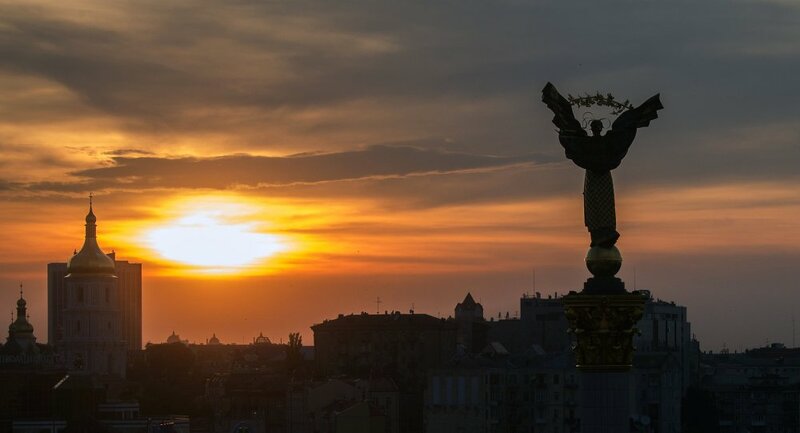 Kiev's initiatve to rename dozens of cities, towns and districts, with Russian Crimea and territories under the control of the self-proclaimed Donbass Republics also making the list. Last week, Ukraine's State Service of Geology and Mineral Resources prohibited Crimea from using its mineral wealth, revoking dozens of permits to natural resource exploitation by local wineries, food plants, metallurgy and mining operations, along with that of Simferopol International Airport. Ukraine isn't the first country to create phantom departments or issue laws and directives for territories it doesn't control. Since the late 1940s, North Korea has had a fully form 'reserve administration' of South Korea, composed of North Korean officials at various levels who, in addition to their existing duties, were charged with administrating territories in the south "after the territory is freed from the yoke of US imperialists and their puppet clique." Only in 1972 did North Korea relinquish its claim that Seoul was the country's capital. Not to be outdone, South Korea also created its own set of 'governors in waiting', officially functioning to this day, who are responsible for territories outside Seoul's control. 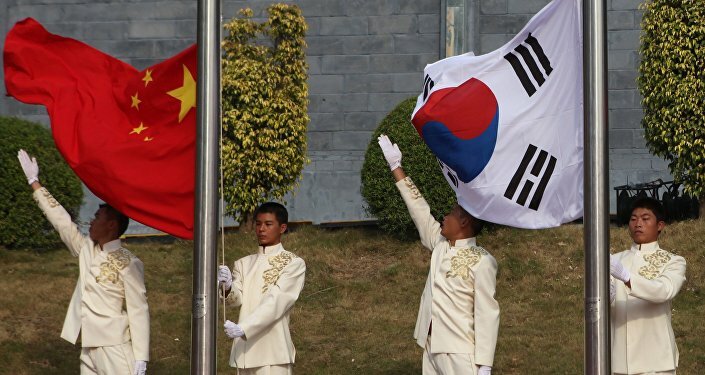 The so-called Committee for the Five Northern Korean Provinces, a body under the auspices of the Ministry of Security and Public Administration, has its own governors, complete with their own staff, appointed by the president. Writing on the Korean phenomenon of phantom ministries back in 2008, Russian Korea specialist Andrei Lankov noted that "nobody takes this seriously anymore, and the whole thing has been turned into an amusing legal fiction. However, it will not be possible to completely abandon these projects, as the fiction is not just a matter of the legislation of both countries, but is firmly frozen into their ideologies. It would be interesting to know whether similar institutions exist anywhere else." Half a decade later, Lankov has his answer. Yes, they exist, in Kiev.